The year 2016 is off to a great start for the superhero genre in films with Deadpool and Batman v Superman: Dawn of Justice being both blockbusters for their respective studios. We can only expect a continuing success for the rest of the superhero movies slated this year. 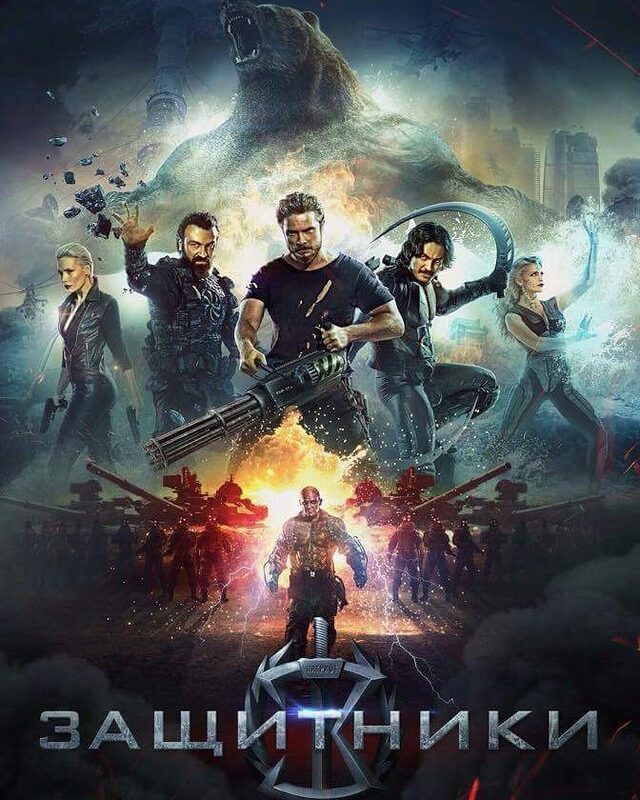 But we can’t let Hollywood hoard all the glory… Russian film makers also want a piece of that superhero pie with their neo-noir alternate history superhero film Защитники/Zaschitniki (aka Guardians) set to be released on February 2017. We’ve featured the first teaser video and a character video before. Now, we’ve got their latest teaser video for you to enjoy. Did I see an earth bender there? Somehow Ler reminds me of Risho from the anime Yu yu hakusho without the grizzled look and Xenia’s scene reminds me of The Abyss. They’ve also given the date for the release of their full trailer which will be on April 15, 2016 which I hope includes an online release, so mark your calendars and set your alarm clocks. But wait! They’ve also released character posters for their heroes found in the film’s instagram account as well. What gorgeous pieces of art, especially Xenia although there is someone missing hhhmmm… Starring Sebastien Sisak, Anton Pampuchniy, Sanzhar Madiev, Alina Lanina, Valeria Shkirando and Stanislav Shirin and directed by Sarik Andreasyan, it looks to me that 2017 is off to a great start for the Geek community and of course The Motherland!